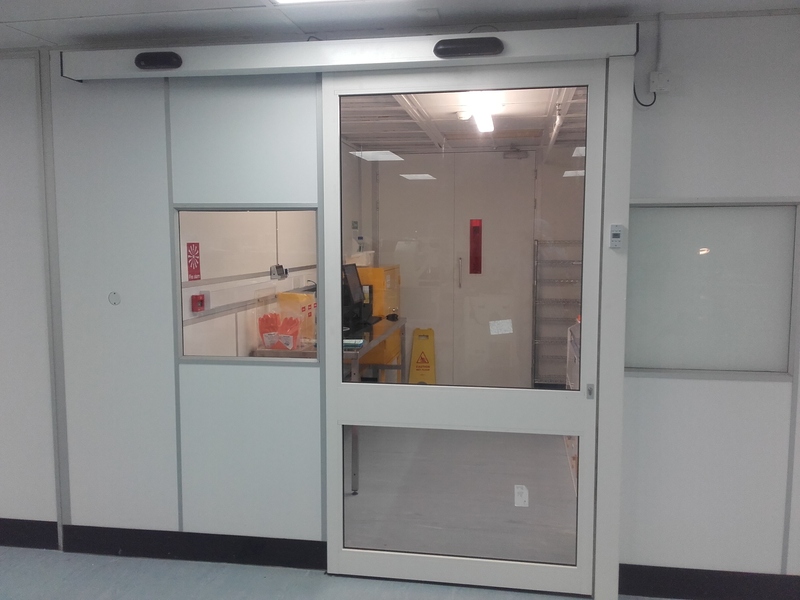 Automatic doors are an important part of what we do here at ABC Industrial. 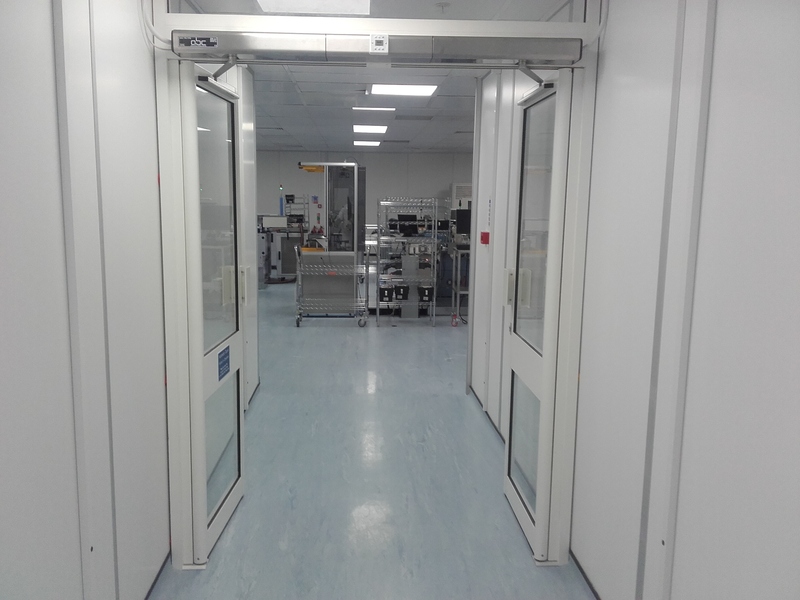 As an important part of our industry, we have gained a large amount of experience designing and installing bespoke automatic door systems for a number of different companies of all sizes, all across the nation. 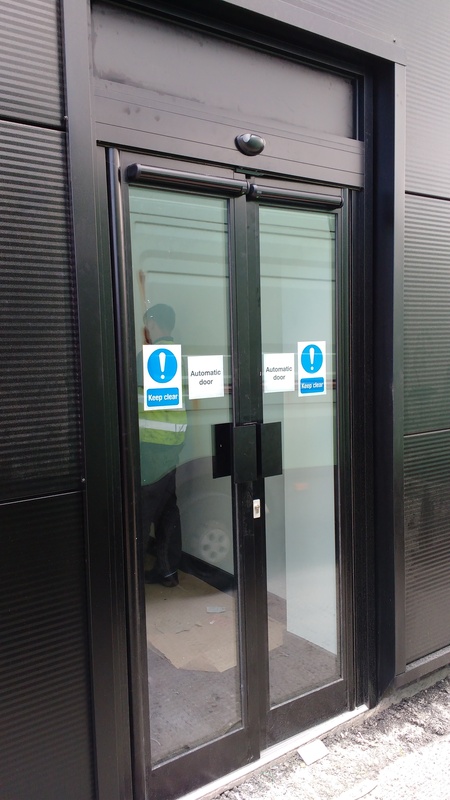 We understand companies need to meet security demands, as well as provide suitable access to their premises, which is why we have been installing custom automatic doors to help our customers update their property portfolio and operate within the law. With years of experience our highly-skilled team of designers and engineers can have your new automatic sliding and swing aluminium doors fitted in no time at all. 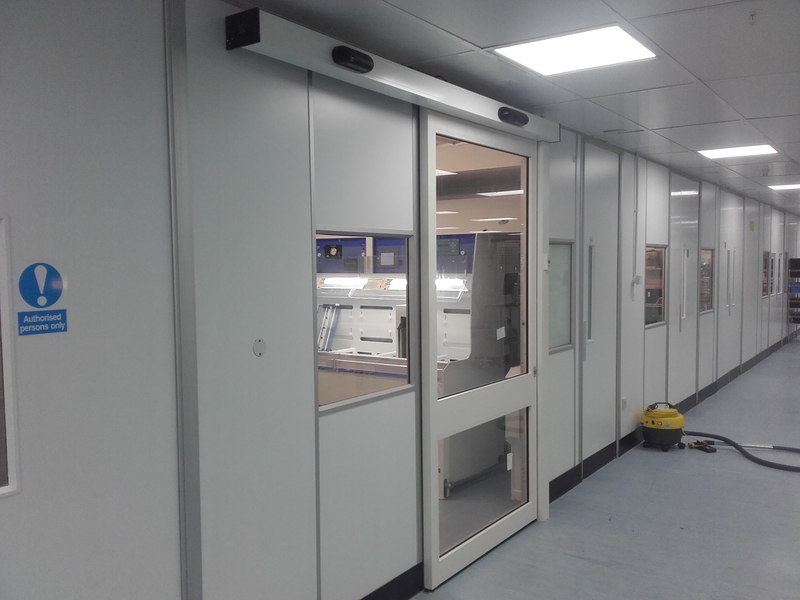 We can also upgrade your current doors to an automated system if their condition allows it. 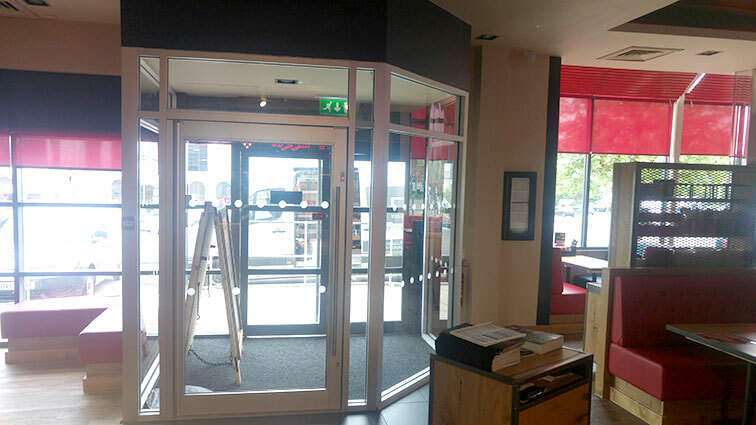 Our extensive range of automatic doors can fit a huge number of customer demands; we have sliding, swing, folding, and telescopic automatic doors allowing us to provide the best solution depending on your businesses traffic flow. The team here at ABC Industrial will be happy to help you with any advice on which system will be best suited to your building and the immediate surroundings, as well as the space you have available, no matter how limited you feel it may be. 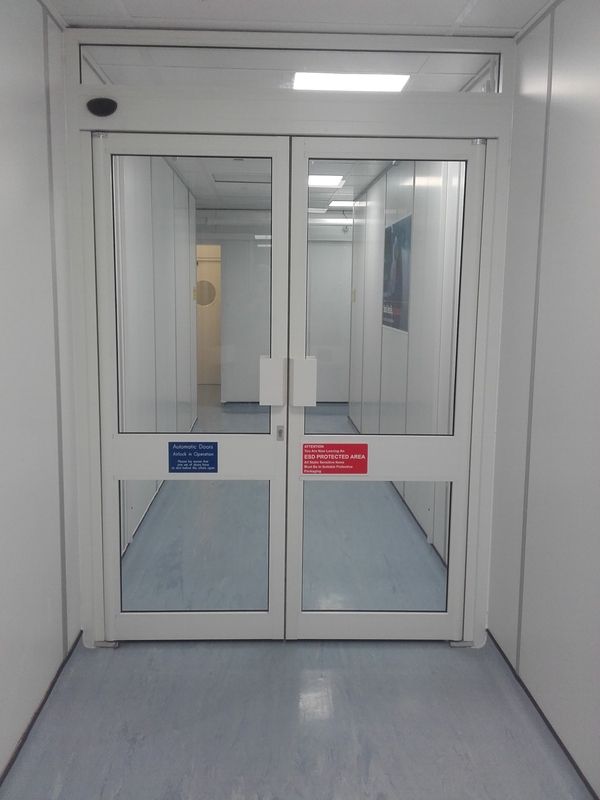 We have heavy duty sliding doors for heavy use areas and swing doors to fit those areas that may not have the space available for sliding or telescopic doors. We understand how important security and ease of access is to all our clients and we also understand why some may be tentative in having them installed. This is why we are happy to eliminate any fears you may have with a full consultation from one of our advisors who will talk you through everything we have to offer and show you the automatic doors that are best suited to your budget as well as your building. 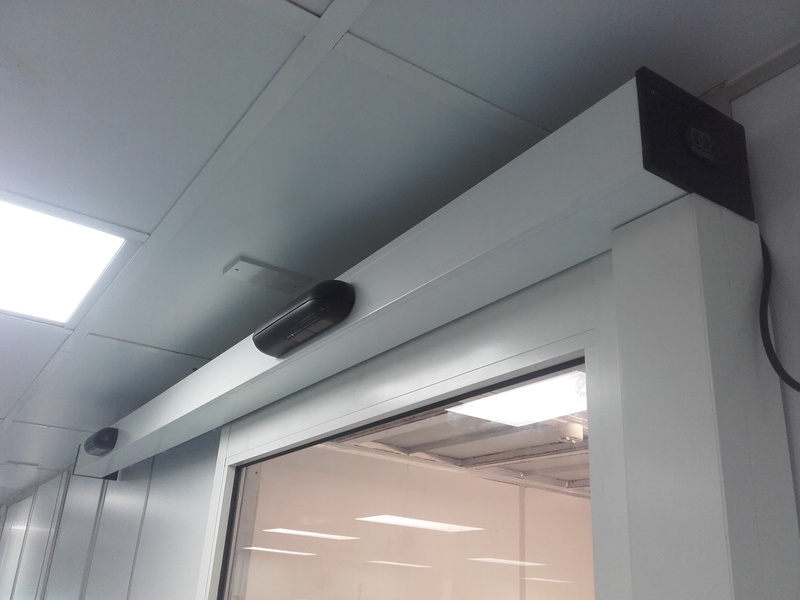 Automatic doors have become an essential part of the modern world, so make sure your building spaces are up-to-date with functional, affordable and durable systems that will stand the test of time. ABC Industrial Doors are a leading provider of automatic doors across the country, supplying a wide and diverse customer base as well as ongoing service support for all of our clientele.